You guys. 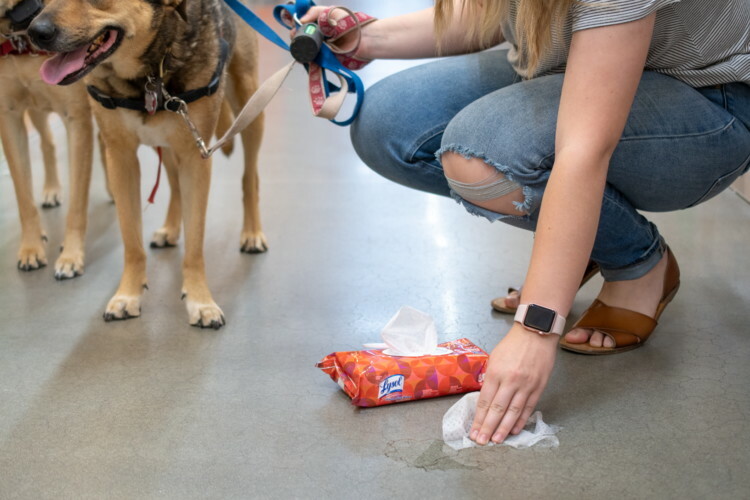 I just found out about these Lysol Handi-Packs…talk about GAME CHANGER! 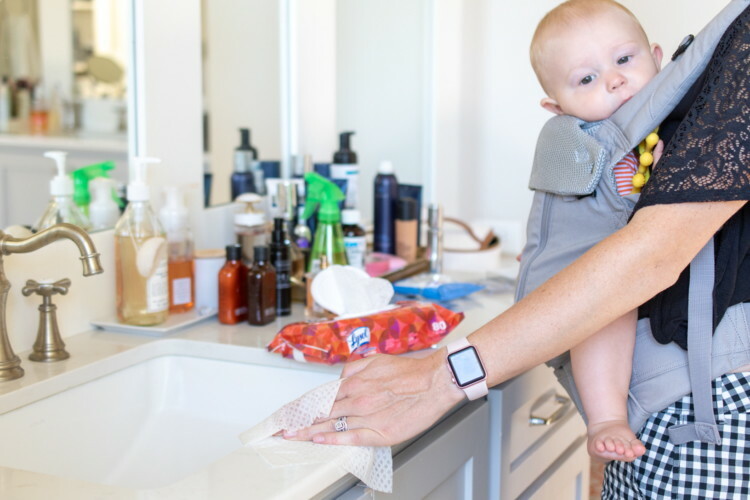 If you’re a neat freak or busy mom on the go, these things will change your life — especially when you only have one free hand! 1. Disinfect baby changing tables. Also perfect for when your baby has an accident WHILE you’re changing him or her. 2. 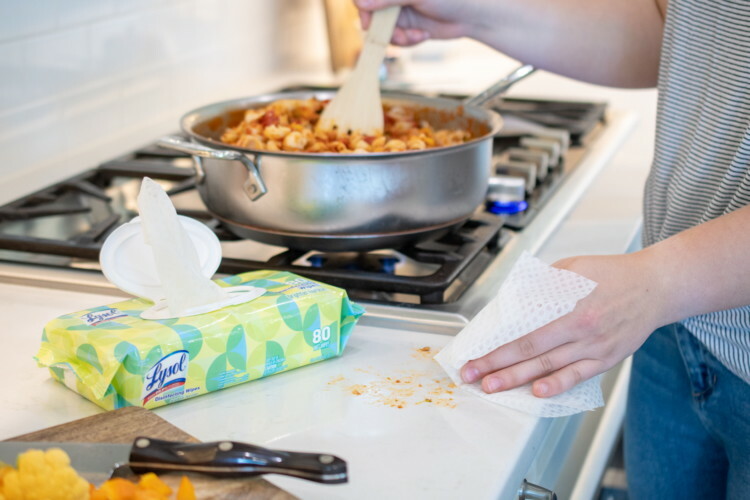 Wipe up spills when you’re cooking. Because no one wants meat juices just hanging out on the counter…gross. 3. 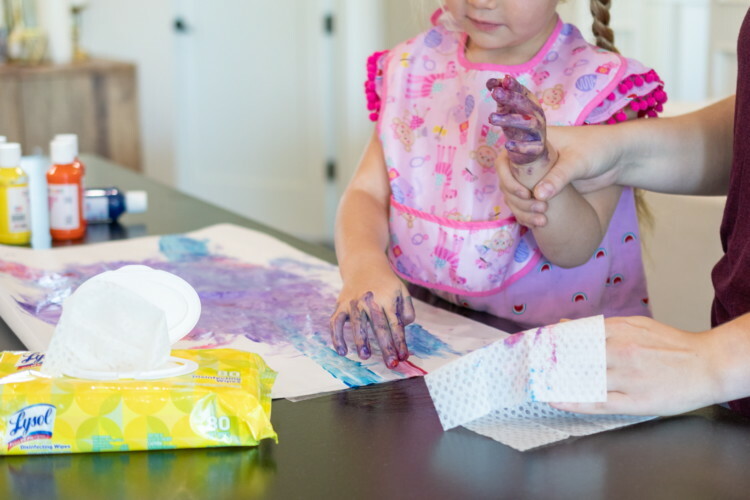 Make cleaning up after kids’ play or arts and crafts easy. 4. Ensure your yoga mat and gym equipment are germ free with one wipe. 5. 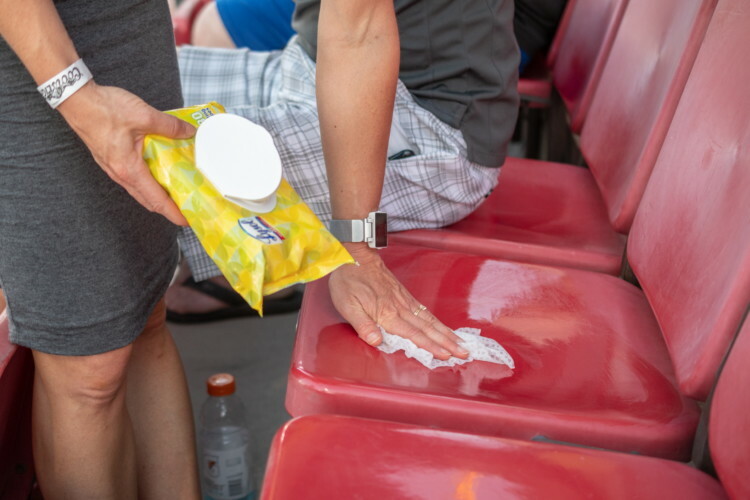 Wipe down restaurant tabletops or public seating areas. Public transportation riders, this one’s for you! 6. 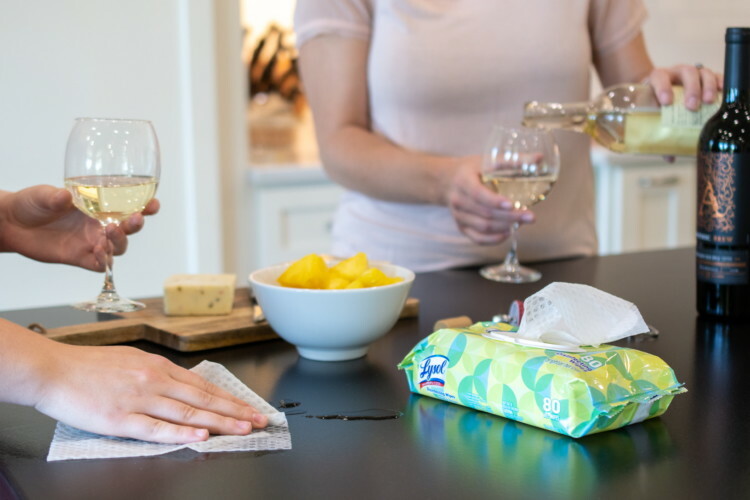 Make touch-up cleaning easier when you have guests over. 7. 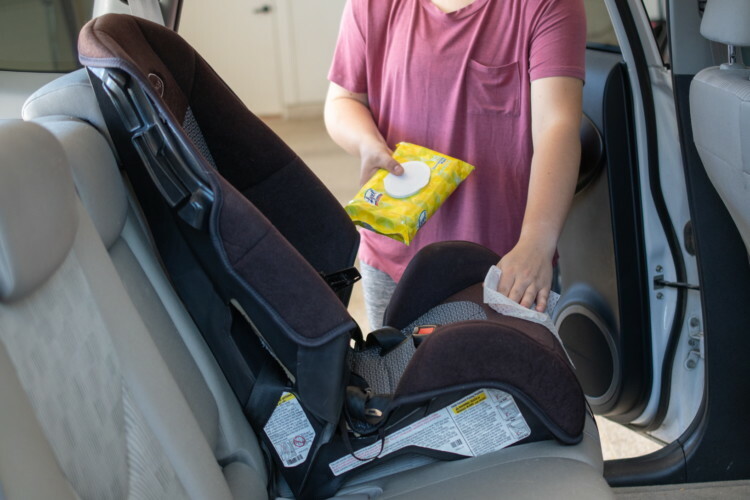 Wipe away crumbs, spills and accidents on your baby’s carseat. 8. Get rid of pet accidents. 9. Make cleaning up around the house easy — even with your kids around. 10. 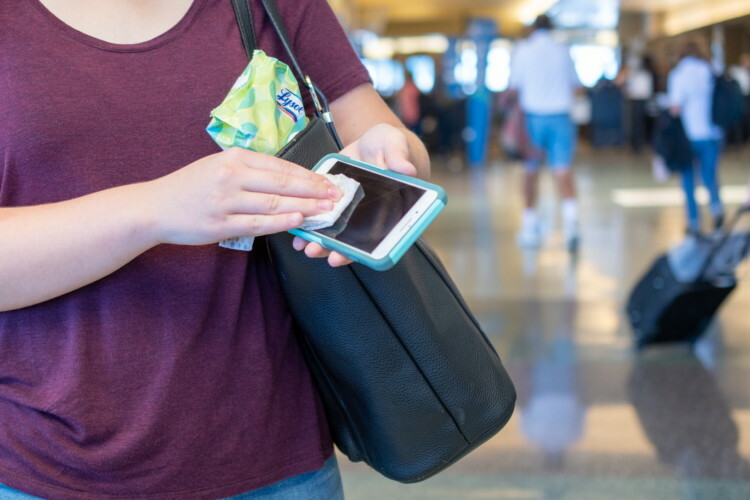 Sanitize electronics when traveling. Especially during cold and flu season! The Dunfee Group - powered by eXp Realty- Licensed in the State of Colorado. The real estate listing information and related content displayed on this site is provided exclusively for consumers’ personal, non-commercial use and may not be used for any purpose other than to identify prospective properties consumers may be interested in purchasing. This information and related content is deemed reliable but is not guaranteed accurate by the Pikes Peak REALTOR® Services Corp. Data last updated 2019-04-25T09:40:55.717.